USED & REFURBISHED DELL HP SUM IBM SERVERS. We offer unparalleled service to many Fortune 500 Corporations, small and medium sized companies, as well as fellow resellers and individual end-users of networking equipment. Established in 1981, we have given our customers such confidence in our service that we have been able to continuously serve the IT industry successfully for many years. Our customers around the world are making a difference, with over 400 million dollars in IT network products recycled so far. Please join us in our effort to protect our natural resources and reduce waste in landfills everywhere. Buy or consider pre-owned equipment and save more than just money. 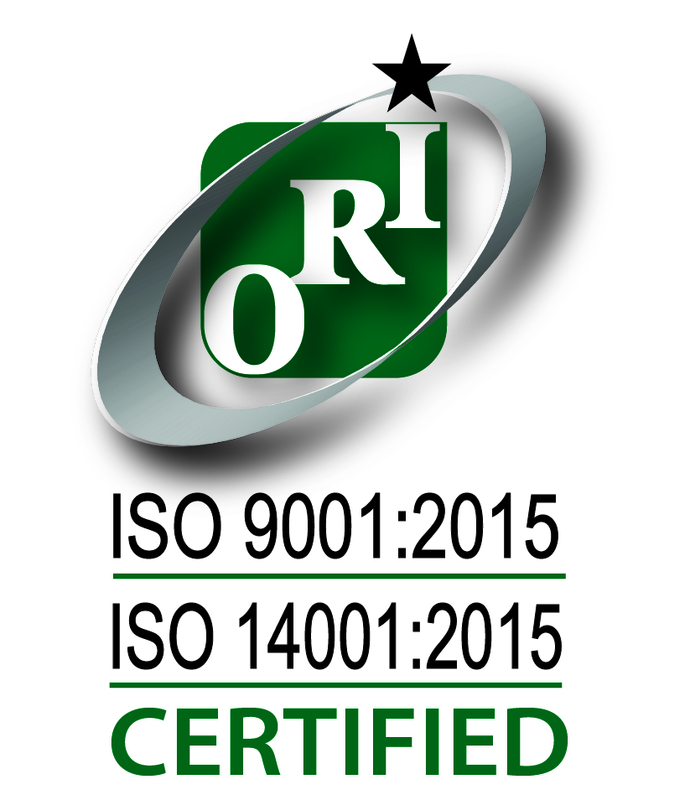 We are recognized as a global leader in refurbished/used cisco equipment supply. 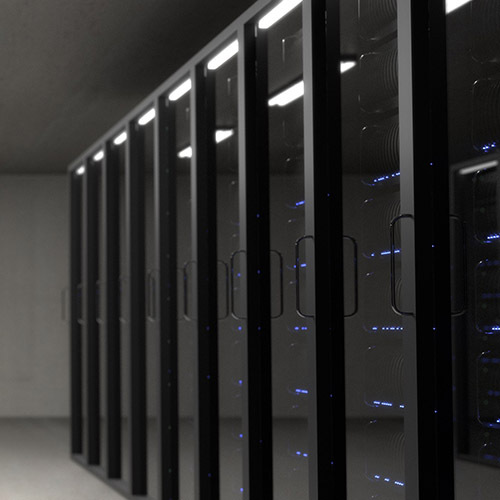 With savings up to 95% off Manufacturer suggest retail price, we help you to extend your budget and ensure that your IT Dollar goes farther, network equipment and refurbished servers. Over 36 years experience in cutting edge technologies serving our customers in more than 100 countries through our global facilities in Canada, US, and Singapore. We offer a comprehensive third party maintenance program, providing substantial savings and flexibility over high cost manufacturer maintenance programs. Enquire today about our active trade-in program to ensure that you get maximum value for your old technology products.